Three weeks after the gas fires and explosions in the Merrimack Valley, the smell of natural gas put parents, students and teachers on edge at three schools in Lawrence, Massachusetts. 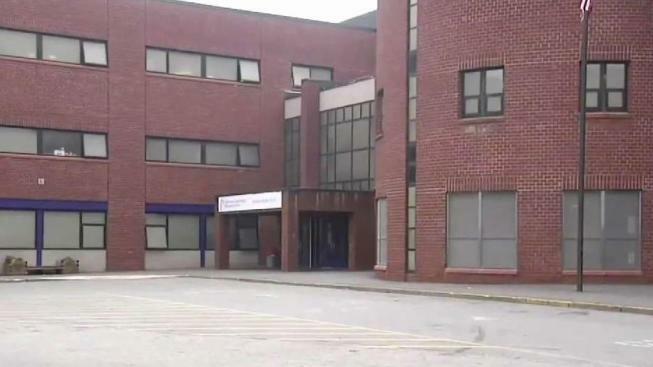 At least one Lawrence, Massachusetts elementary school was evacuated and two other schools reported the odor of natural gas Thursday morning, according to officials. Parthum Elementary School was evacuated just before 8 a.m. as officials investigated the odor, according to the city's fire and police officials. The odor was traced to a unit and boiler that was leaking gas. Classes at Parthum were dismissed because the gas had been turned off and students have since been taken to Lawrence High School. Two other schools, Arlington School and Oliver Partnership, reported the smell of natural gas. Fire officials initially said Oliver Partnership was also evacuated, but police later said Parthum Elementary was the only evacuated school. Officials at Arlington School reported the smell of gas after crews were preparing boilers for winter and clearing the system of some gas, which caused concerns. No leak was found, according to Lawrence officials. Authorities said the incidents are not related to the Sept. 13 gas explosions. Lawrence is one of three communities devastated by a series of natural gas explosions last month. The president of the utility company blamed for the explosions, Columbia Gas, told NBC10 Boston there is no danger posed to the buildings, but said calling 911 was the right thing to do following the natural gas disaster. "Leaks happen all the time, every day of the year, all year long," Lawrence Fire Chief Brian Moriaty said. "Unfortunately, our timing is not very lucky for us right now. It’s not a situation for us to be panicked about, it was never in an explosive range." More than 8,000 people were evacuated from their homes during the disaster that killed one person and injured 25 others.